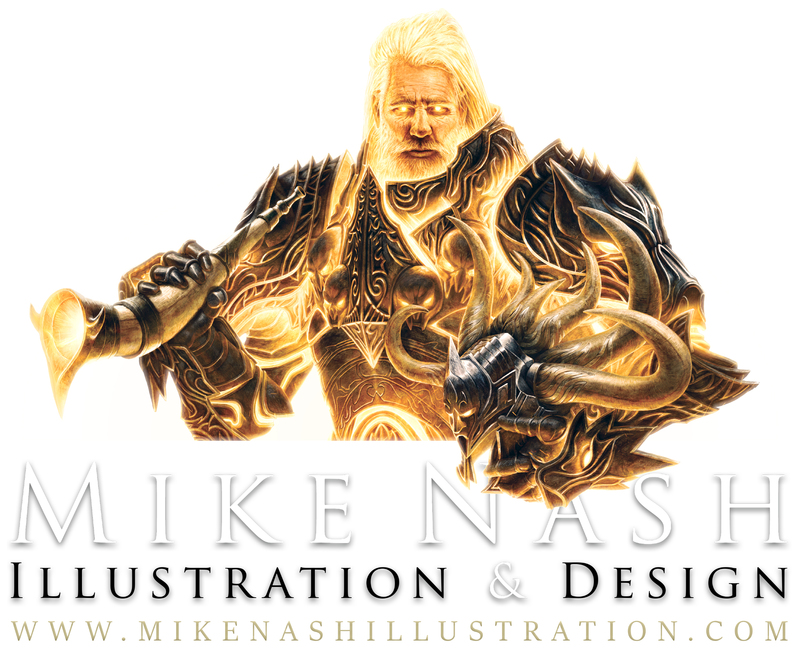 Hi, my name is Mike, a digital Illustrator from the UK. I love painting fantasy and sci-fi art. I work freelance on commissions, dabble in personal projects and enjoy livestreaming my art process weekly to a growing audience. If you enjoy my art and livestreaming, please consider donating via Patreon to show your support and help extend my future in art. Your generosity enables me to aim higher, improve, create and share content that, without your patronage, I could not afford to create. You make such a difference, perhaps more than you realize. I am humbled you have chosen to pledge to my cause. I hope you continue to enjoy the creative endeavors, that you help me build. Thank you! A simple donation (of an amount you're comfortable giving) without all the ongoing perks and notifications that come with higher Tiers. Patrons not only help the continuation of my work, but also gain access to the News Feed, Works In Progress, Hi-Res Art, Private Discord, HD Livesteam Archive and Etsy Shop Discounts with more perks being added over time. I get to eat! Also, more time allocated per month to creating livestreams and art for you to enjoy.